Welcome to Defign.blog, the blog of Architectural Designers New Zealand — a celebration of excellence in New Zealand design and designers and an opportunity to showcase the exceptional talents of our ADNZ members. 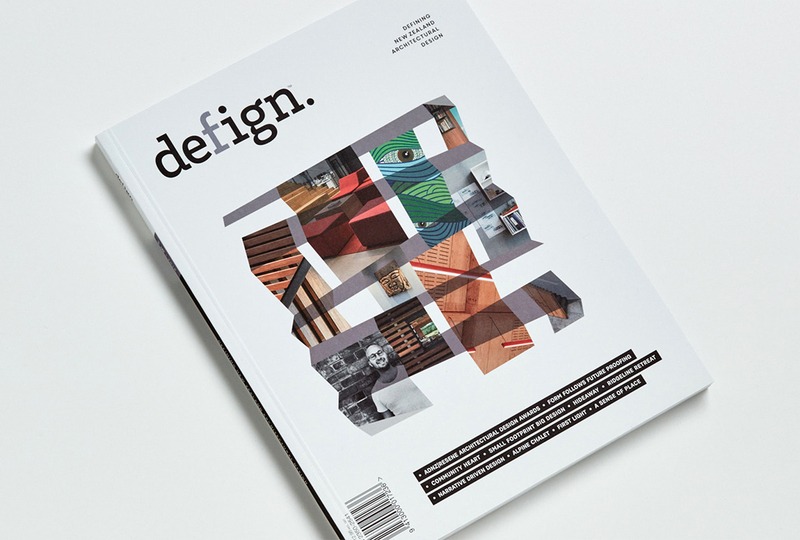 Defign.blog is a weekly blog with a focus on sharing the best of New Zealand architectural design. Each week we will take you on a journey to meet the creative talent behind the builds, learn about the innovation and technology that inspires great design and take you behind the scenes of some of the most brilliant and award winning homes in the country. Defign.blog complements our annual publication Defign. Every year Defign magazine publishes a captivating collection of ADNZ's award winning architectural designs from across New Zealand. Defign.blog will share the best of these award winning designs — including a sneak peak at the regional and national entries. We hope you enjoy your visit into the inspiring world of New Zealand Architectural Design. Don’t want to miss out on your weekly Defign fix? Subscribe to our monthly e-magazine to receive your exclusive round-up of Defign.blog — delivered directly to your inbox.